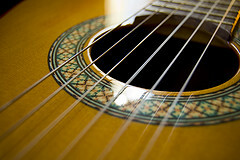 Guitar is guitar; classical, electric, acoustic, they’re all the same – you might be thinking. But they’re not. There are many differences, and not just in the appearance. 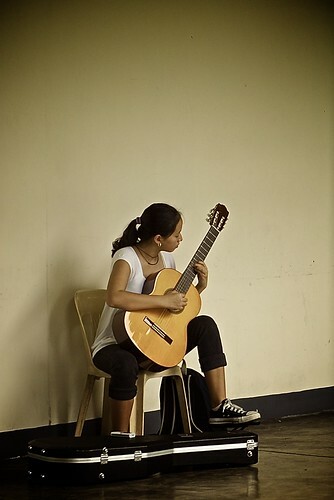 In this series we’ll be focusing on learning the basis of classical guitar. 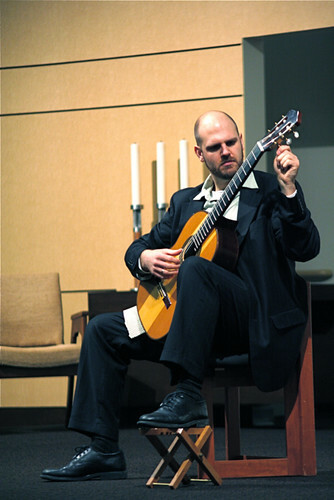 First step: holding the guitar – the proper position. Let’s start with two good examples. As you can see both guitarists are playing with their right hand and resting the guitar on the left leg. This is the correct position (for a right-handed person). The guitar shouldn’t be resting on your knee. It should be as close to your stomach as possible. That way you will be able to see the fretboard clearly. You have to be able to see what your left hand is playing if you want to play flawlessly. One more thing, place a short stool under your left leg. This will improve your position and make the fretboard easily accessible. This position will ensure the correct wrist angle (a healthy one) and make the whole experience more pleasant. Now the most common mistake. Whenever someone grabs a guitar they rest it on their right leg, which is fine for acoustic guitar, but nowhere near “fine” for classical guitar, so don’t do it. 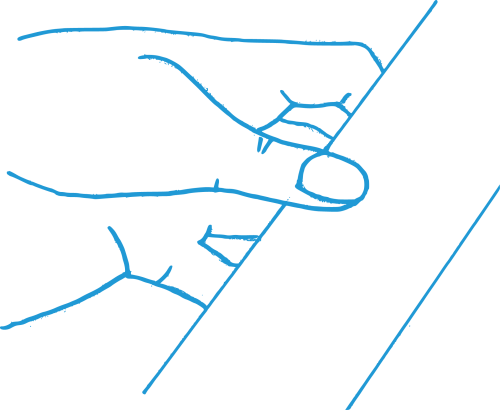 The correct right hand position is presented on the image below. The hand is kind of leaning forward towards the strings. The wrist is relaxed and not blocking the moves. 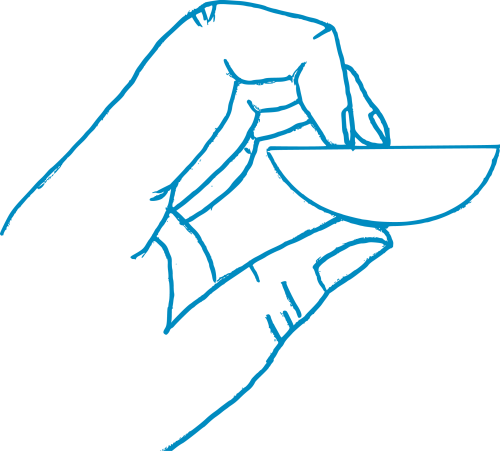 Another look at the right hand is presented on the image below. The picture demonstrates how to strum the strings. 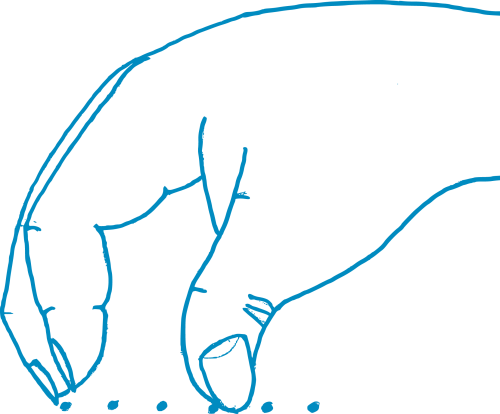 Each finger should be relaxed, which will make the movement natural and more controlled. The thumb should be resting in the middle of the neck. This will make all frets easily accessible. Placing the thumb either lower or higher will just make things more difficult. That’s it. 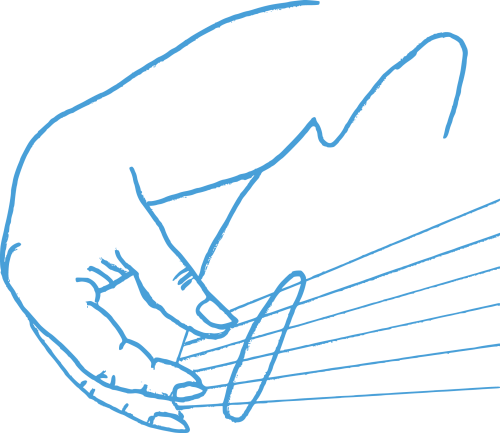 Just follow the instructions, and you will quickly be able to hold your classical guitar properly. Although, it takes a while before this position becomes comfortable. Great guitar lessons. One of my favourite classical guitarists is Julian Bream. Wonderful.